Bailey's new man has her thinking about marriage. 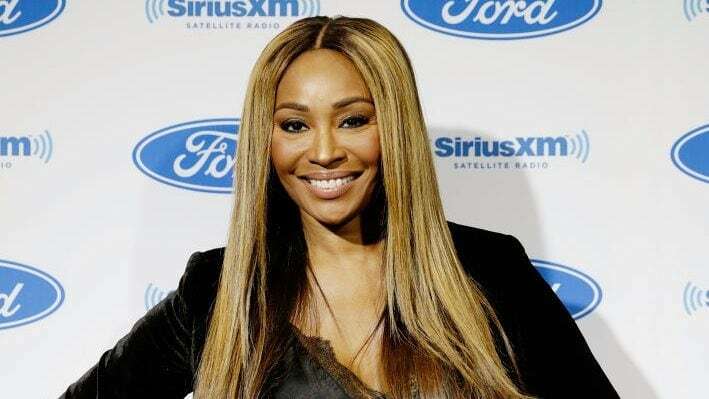 Cynthia Bailey is back and better than ever for season 11 of Real Housewives of Atlanta and we caught up with her to find out all about her relationship with boyfriend, Mike Hill. The RHOA star is exclusively dating the FOX Sports anchor and she couldn’t be happier. “Last year I was living my best life, dating with no intentions of slowing down any time soon. I didn’t plan on getting too serious with anyone. I definitely wasn’t even trying to have a conversation about marrying anyone. That was all before I met Mike Hill,” she told TheGrio during an exclusive interview. The model and mother of one was just as pleasantly surprised as her fans when she fell so hard for her new man. “I did not see it coming. I was actually settled into my new reality of being single and dating when I had time to and focusing on work. My daughter had just left for college and I thought I would start working on my yard. I was fine not being in a relationship,” she explained. According to Cynthia Bailey, she and her man are an ideal match. “It just felt right. Once we connected, we really connected. If I was a guy, I would be Mike Hill. He’s literally the male version of me. We have so much in common, we have the same philosophies on life and we think a lot alike. We are just part of the same tribe,” she continued. Real Housewives of Atlanta returns to Bravo on November 4.